Wayne Insurance Group and its employees are dedicated to giving back to our local communities. 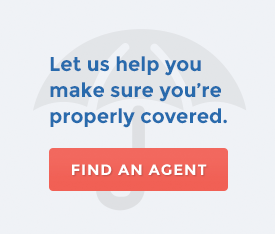 From charitable giving to volunteer participation, we are actively involved with a variety of nonprofit organizations and educational institutions that are working to improve the quality of life where we work and live. We believe that, in this era of ever-expanding technology, building relationships and inspiring excellence within our communities remains vitally important. We encourage you to check this page periodically for recent examples of our charitable and volunteer activities. 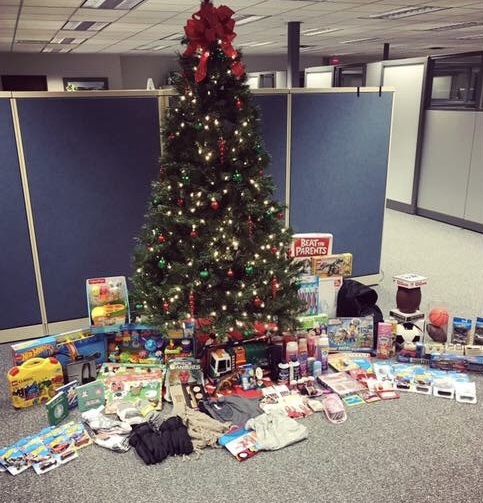 On December 3rd, the Wayne Insurance Group employees joined in with People to People ministries Christmas Toy Project to collect gifts for local families in need! We enjoyed contributing to this wonderful tradition and their mission. 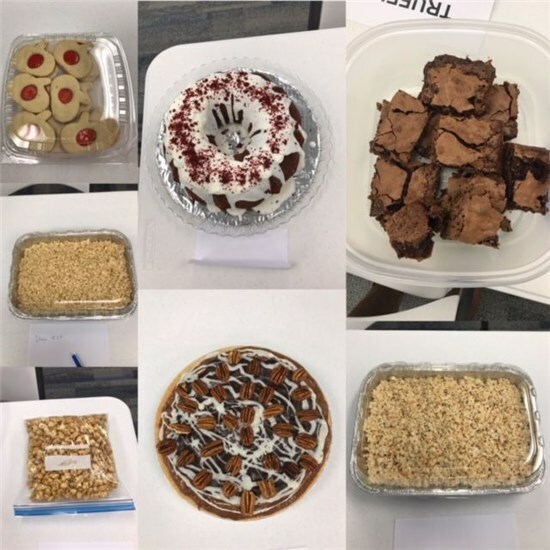 On November 20, Wayne Insurance Group employees held a dessert auction to raise money for the Akron-Canton Chapter Society of CPCU. The Akron-Canton CPCU raises money every year to purchase gifts for the children who are hospitalized at the Akron Children’s Medical Center during the holidays. This is a tradition we enjoy being a part of because these gifts bring so much joy to the staff and children. 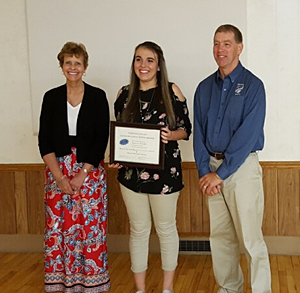 Courtney Metzger, a Fort Recovery High School senior, received a $1,000 Agricultural Conservation Scholarship sponsored by the Mercer County Soil and Water Conservation District and Wayne Insurance Group. This scholarship was open to graduating seniors or college freshmen or sophomores planning to major in agriculture, natural resources, or a conservation related field. Courtney has been involved in FFA, having served as historian, vice president and in numerous community and judging events. She also is involved in CYO basketball, student council, art club, Spanish club and the National Honor Society. She plans to major in agriculture business at Wright State University-Lake Campus. She also works at Cooper Farms as a dispatch receptionist. Presenting the scholarship to Courtney is Marie Wilker (left), senior underwriter at Wayne Insurance Group and Dale Albers (right), chairman of the Mercer County SWCD. 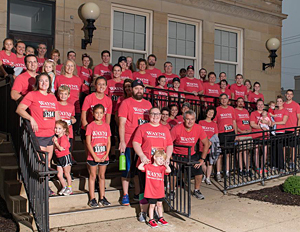 On August 18, more than 50 Wayne Insurance Group employees and family members participated in the 14th annual Buehler's Heart and Sole Community Walk and Run benefiting the local United Way. The Heart and Sole event offers something for everyone: 5K walk or run, 10K run and Half-Marathon. All races start in beautiful downtown Wooster. You can learn more about the Heart and Sole at http://www.uwwh.org, including course maps, parking, awards and more.